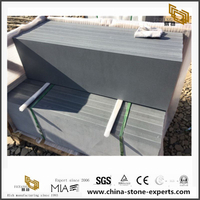 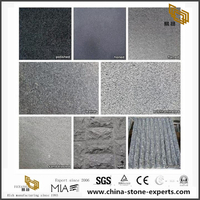 G633 granite quarry from Fujian province,material with big range application in many places.Welcome contact us for get g633 granite detailed by email or phone. 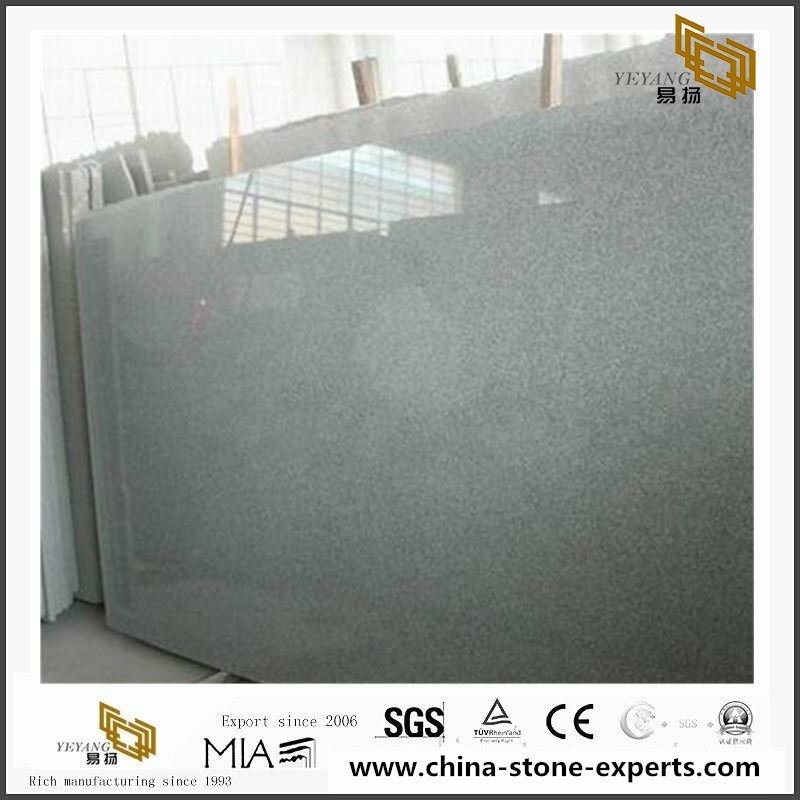 G633 Granite with ligh grey color and fine grain spots, it is can replace some other high price granite. 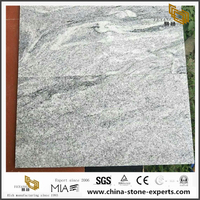 The surface without big problems as crack, black lines,etc. 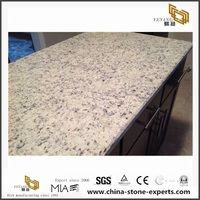 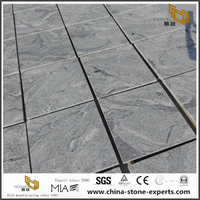 This material belome to cheap granite series, if your company looking cheap china granite and also need this mateiral is not so popular, then you can check this material. 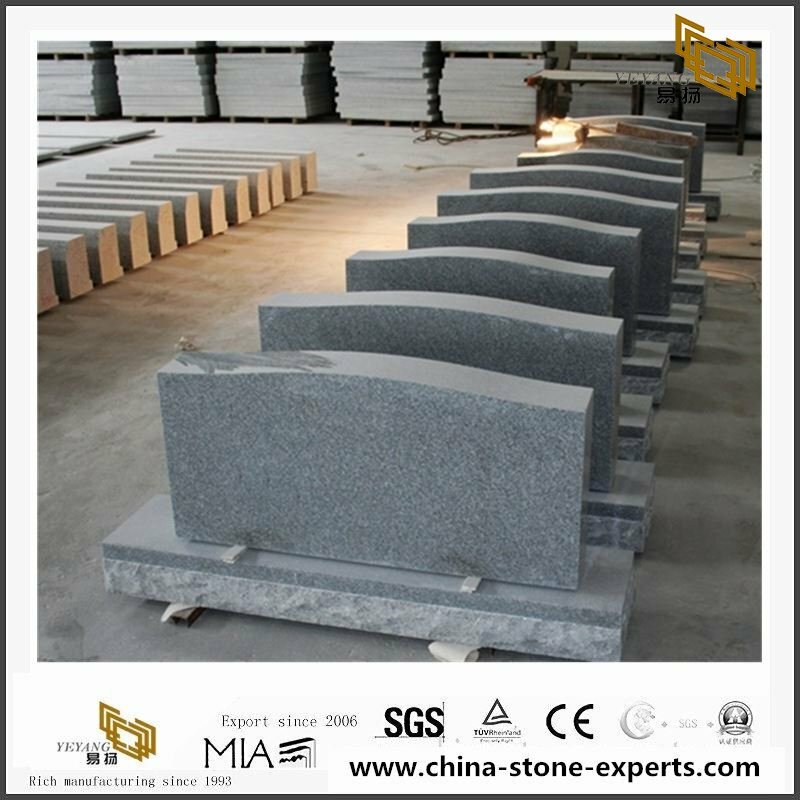 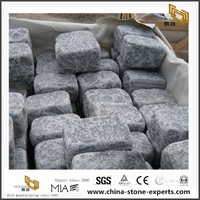 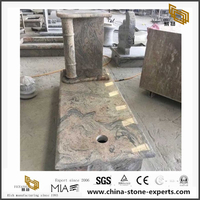 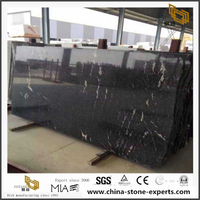 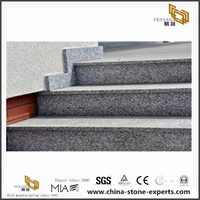 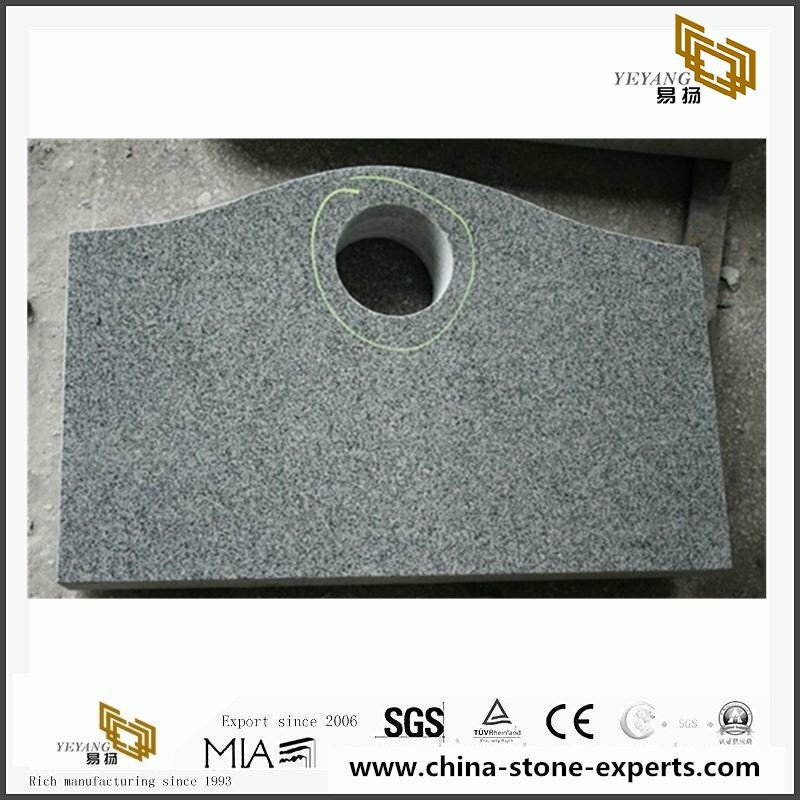 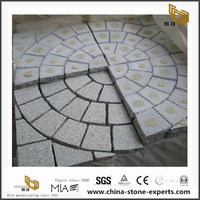 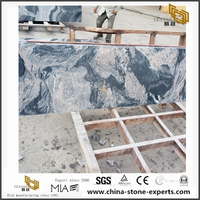 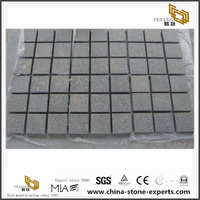 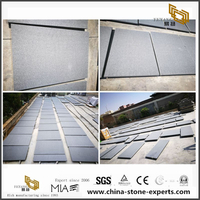 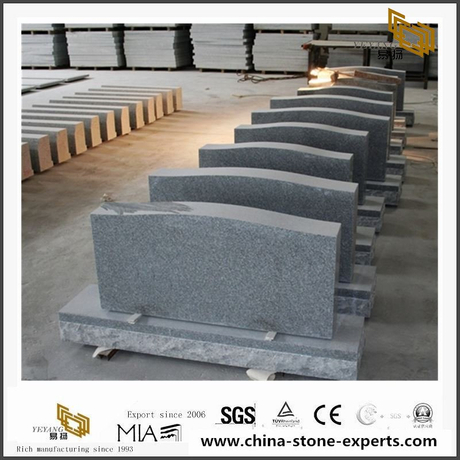 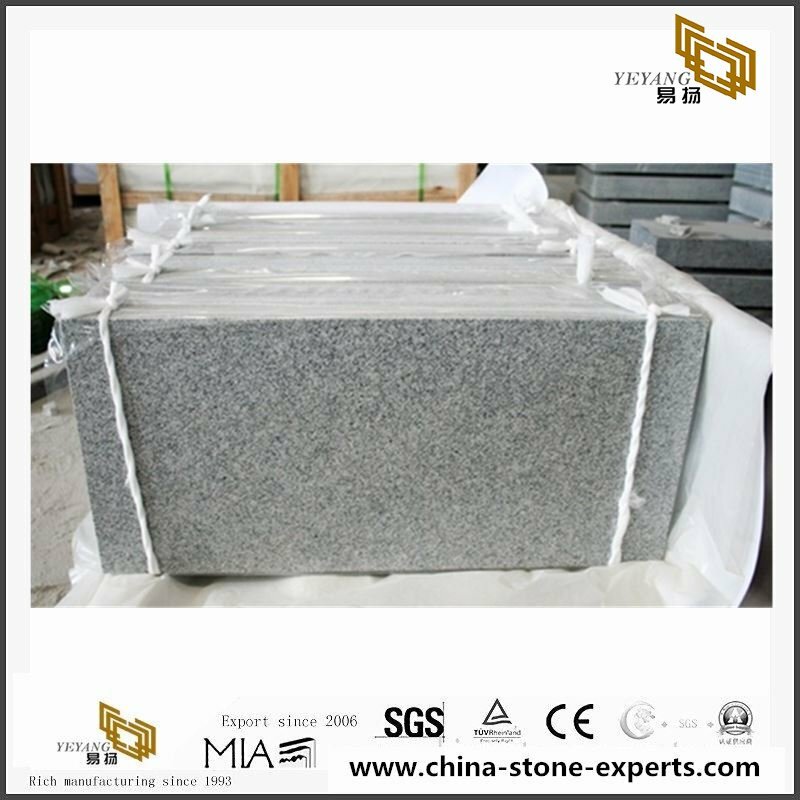 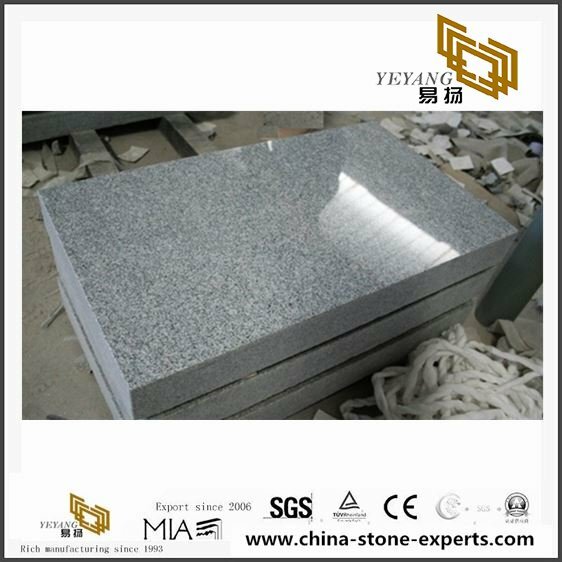 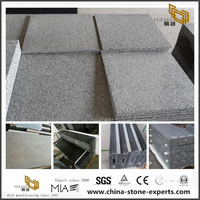 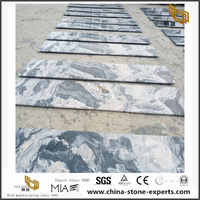 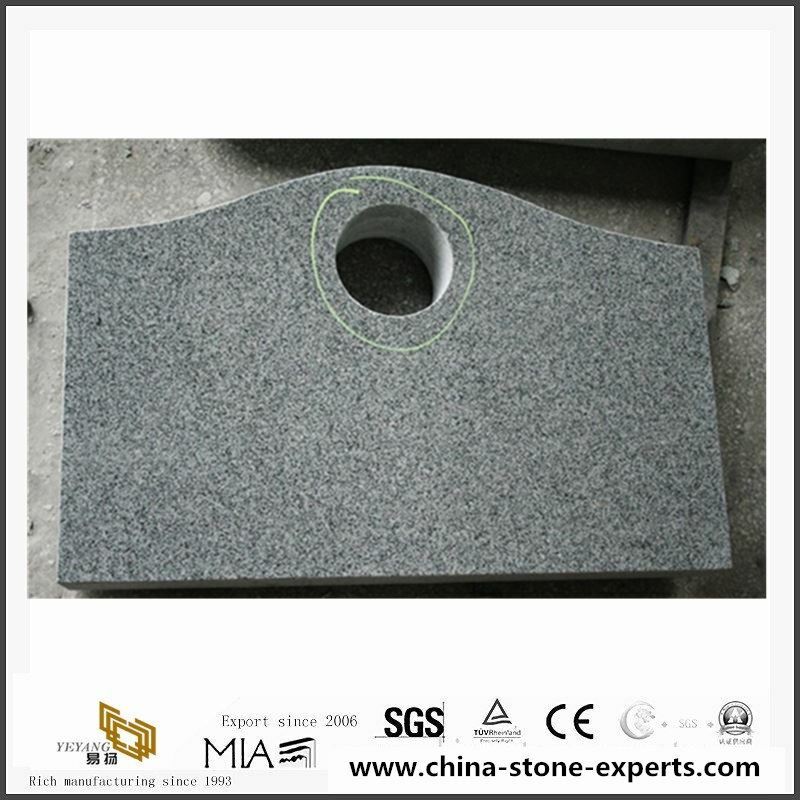 Materials G633 Granite slab ,also available,welcome customized. 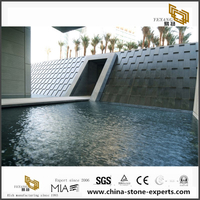 l Membership of MIA, exhibiting on Coverings, Stonexpo, Marmomacc every year. 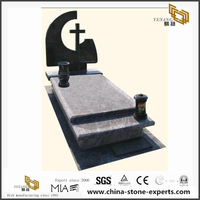 l Big family business. 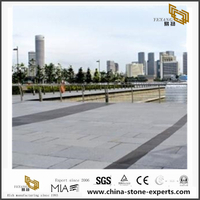 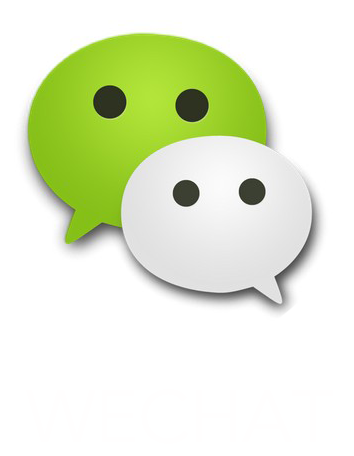 Product categories are enriched by 20 family-owned factories. 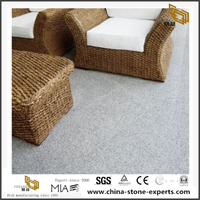 l Professional packaging to ensure intact arrival. 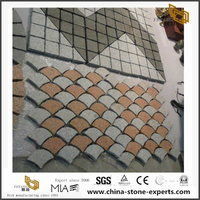 l Tile color consistency from pallet to pallet.